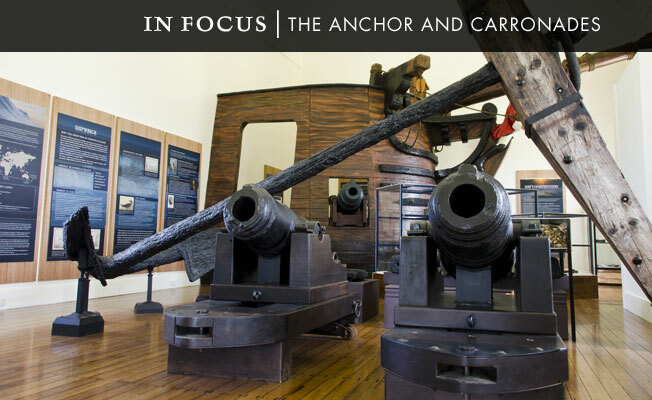 If you come to Norfolk Island a visit to the museum is a must! We present historical drama The Trial of the Fifteen every Monday and Wednesday at 4.45pm. For Whom the Bell Tolls – Stories from Norfolk Island Cemetery is held every Tuesday and Friday at 11.30am. Tag-A-Long tours operate daily from Monday to Saturday 9.30am to 11.00am. The museum is open daily. For a more reflective look at the islands’s history why not browse through the collections? There’s over 3000 artefacts in the Sirius Collection recovered from the wreck of HMS Sirius off Slaughter Bay. These include some of the most important First Fleet items and are enriched by convict stories by the Kavha collection. In the Norfolk Island Museum Trust objects from HMAV Bounty, Pitcairn and Norfolk Islands combine to tell of the Islanders unique history and living culture.